The big news for 2017 is the introduction of the Grand Sport model, or GS for short. 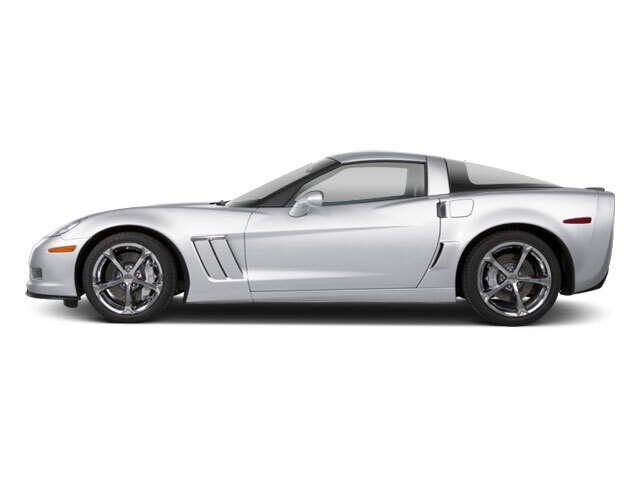 The Grand Sport adds a bevy of aerodynamic enhancements and styling cues to the standard C7 Corvette Stingray. With a deep chin spoiler and unique wheel design, the GS looks track ready, looks that are backed up by standard Brembo brakes. 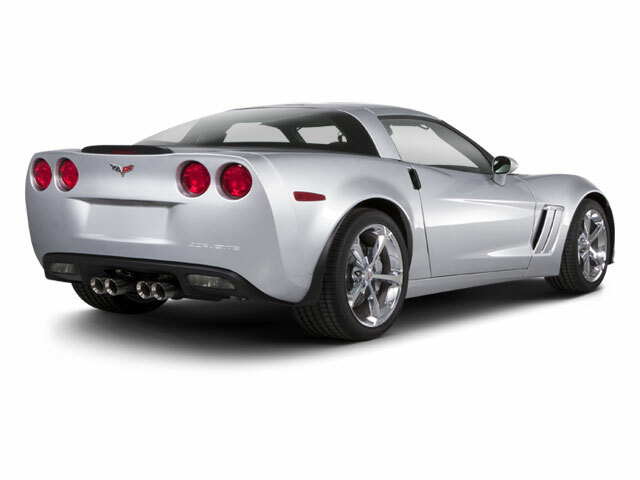 The Grand Sport bridges the gap between the standard Stingray coupe and the hard-core Z06, offering many of the handling upgrades without the bonkers supercharged engine. 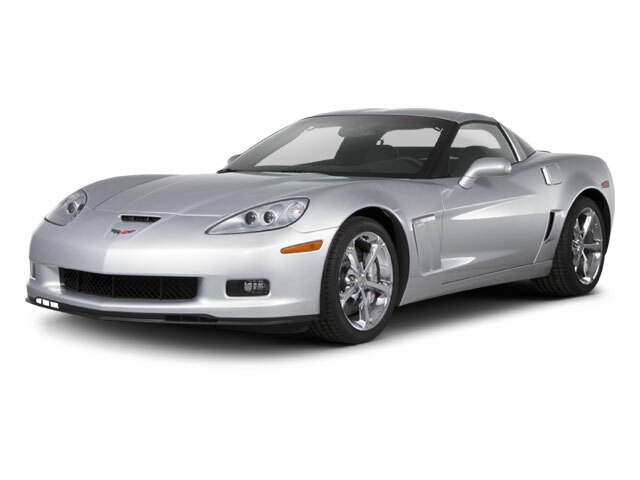 The Chevrolet Corvette has always been a performance bargain, and the latest iteration is no exception. With a base MSRP of $55,450, it offers world-class performance and handling at half the price of sports cars from Europe. Even more impressive, the 2017 Corvette delivers amazing fuel economy for a 455-horsepower car, with an EPA-estimated 29 mpg on the highway.